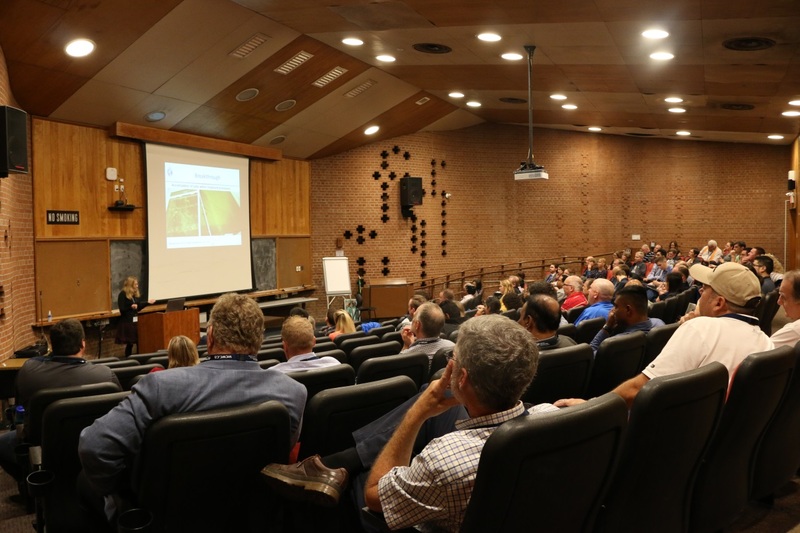 On September 26, 2018, the Walkerton Clean Water Centre (WCWC) and the Natural Sciences and Engineering Research Council (NSERC) Chair in Water Treatment at the University of Waterloo co-hosted a breakthrough seminar, Management of Cyanotoxins in Drinking Water Treatment. Cyanotoxins, also known as blue-green algae, are an emerging and serious challenge to drinking water systems around the globe. 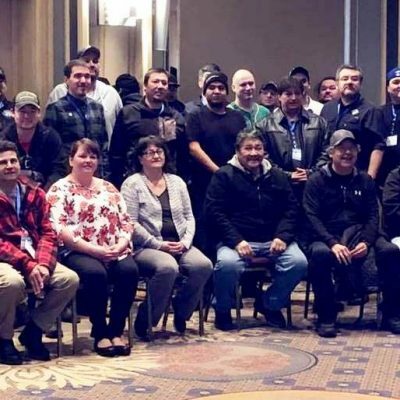 The seminar provided an opportunity for more than 75 public health inspectors, consultants, academics and operators and operating authorities of drinking water systems, including small and First Nations systems, to learn valuable information from a variety of industry experts. 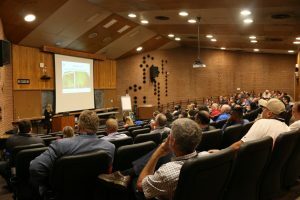 Select seminar presentations and a variety of other resources are available on the WCWC Drinking Water Resource Library at, www.drinkingwaterresourcelibrary.ca. Feedback from participants was excellent. “A very informative seminar that integrated theory and application well,” reported one attendee. For more information on any WCWC training, please visit wcwc.ca, or contact us at 866-515-0550 or training@wcwc.ca.